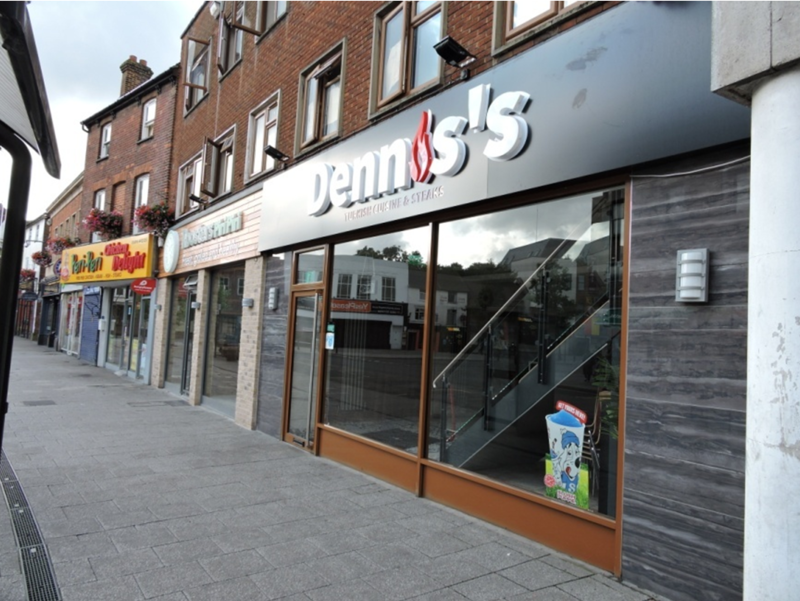 Restricted by existing infrastructure with insufficient energy supply and with a growing business, Dennis’s required an increase in on site capacity to supply the three storey property consisting of newly refurbished apartments and a new food retail outlet. 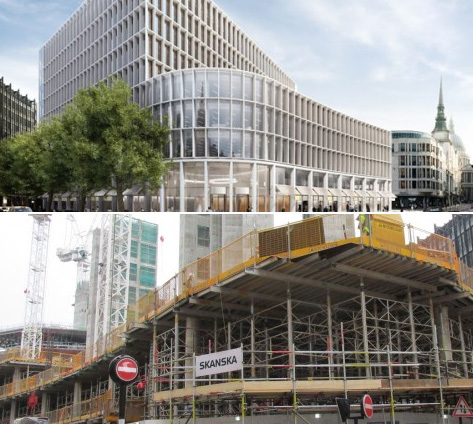 This required managing multiple infrastructure providers on behalf of meter operators, energy suppliers, site works operators and liaising with the local council authorities, led to the appointment of the Energy Renewals expert site works team to undertake the complex project on behalf of Dennis’s restaurant. The business was proving so popular that they urgently needed to expand the operation but were restricted with limited energy supply coming back to the building. Electricity supply was single phase and they required a 30 Kva three phase supply. There was no gas supply at all to the property. A new clean gas supply was installed to allow essential energy efficient catering equipment to be included in the new business plans. The electricity supply was successfully updated from single to three phase. Dennis’s restaurant successfully completed the business expansion and opened on schedule within the 16 weeks schedule.